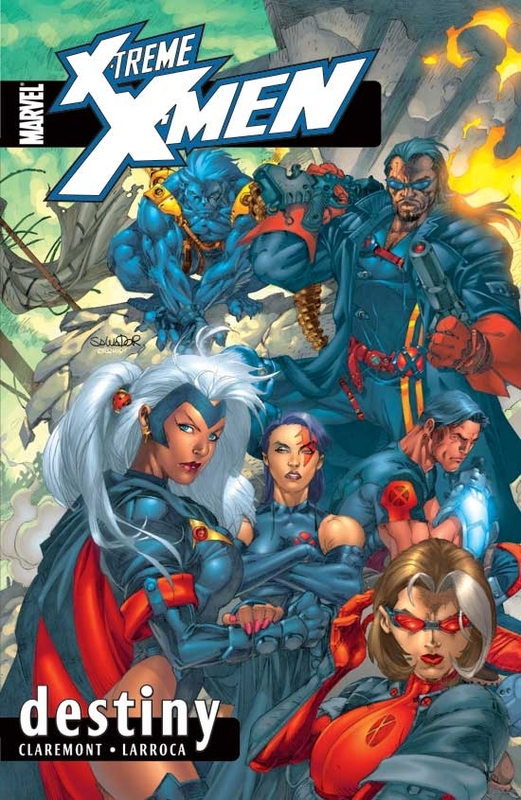 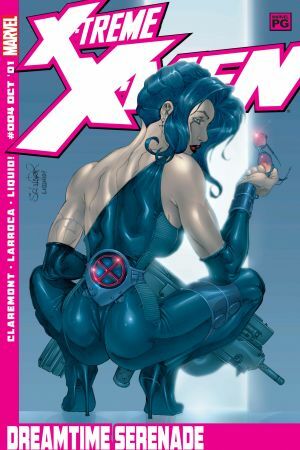 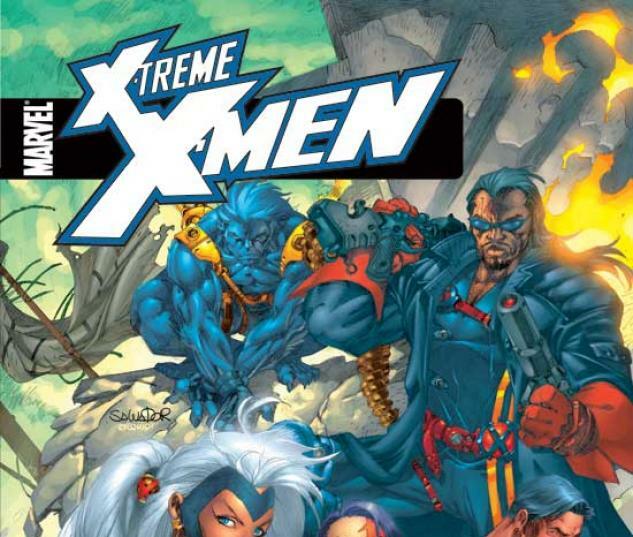 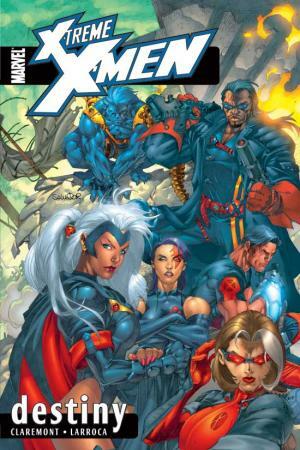 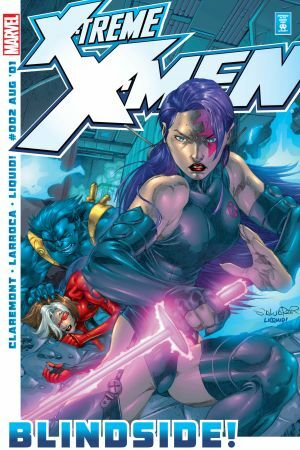 Forming an all-new team are the veterans Storm, Bishop, Psylocke, Thunderbird, Rogue and Beast. 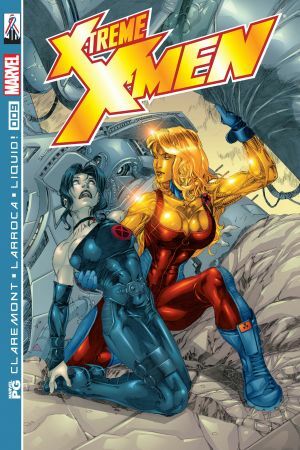 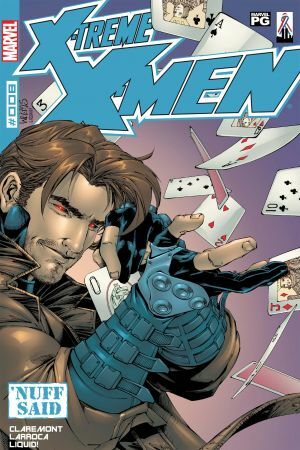 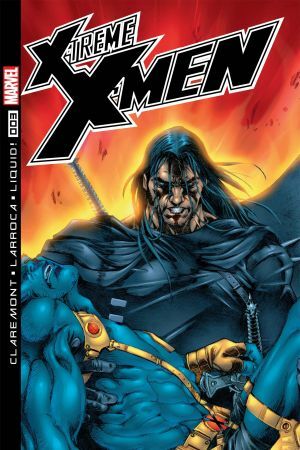 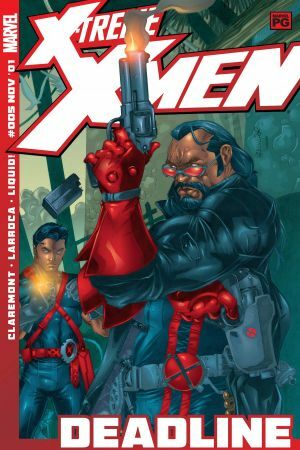 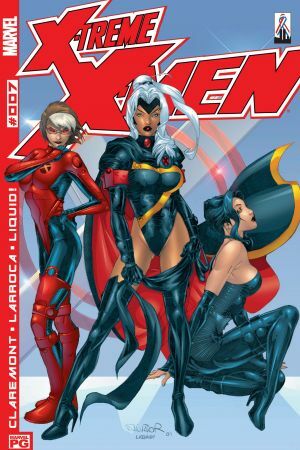 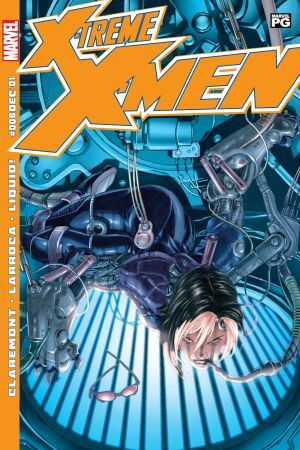 They are joined by new mutants including Sage. 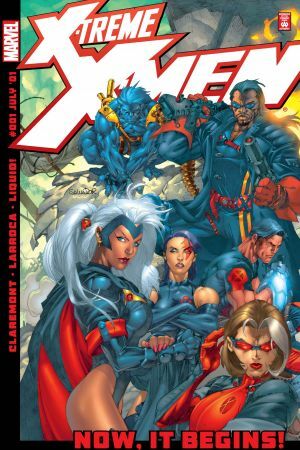 Together, they are charged with finding the mysterious Books of Destiny' journals on which the fate of the world rests.